404 pages are ones that are displayed when people reach for webpages that do not exist any more. And now missing children are to be sought via those 404 error pages. A European initiative is putting pictures and biographical details of missing children on the well-known 404 Not Found pages. The NotFound project has been created by Missing Children Europe, Child Focus, the European Federation for Missing and Sexually Exploited Children and several other European organizations. 404 pages are easy to customize for each website and NotFound wants sites to add a snippet of code to those customized pages so they display data about missing children. As reported at BBC, about 480 sites have signed up to the NotFound initiative and reconfigured their 404 page to help so far. And anyone running a website is being encouraged to join the project to raise the profile of missing children. 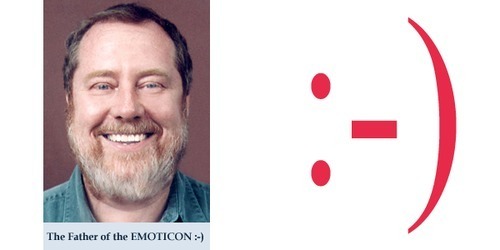 In September 19, 1982 Carnegie Melon University computer science professor Scott Fahlman was the first to suggest using these three symbols: 🙂 in computer texts in order to show a ‘smiley face’..
Fahlman ‘invented’ the first smiley emoticon thinking it would help people on a message board at Carnegie Mellon to distinguish serious posts from jokes. So, he proposed the use of 🙂 and 🙁 for this purpose, and the symbols caught on. According to Bloomberg, Yandex – Russia’s largest search engine – will have its location-search service integrated in the latest version of Apple‘s software used in the iPhone and iPad sold in Russia. Apple has developed its own maps tools for users of the new iOS 6 replacing the Google maps service. 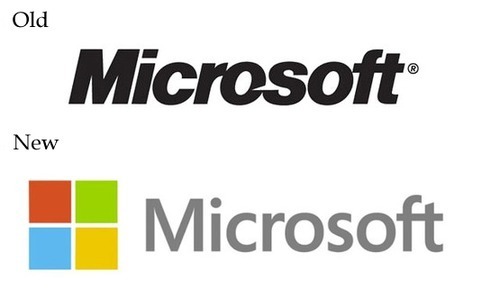 Alexander Patsay, director of program management at Moscow-based software maker Parallels Holding Ltd., said he has tested the developer version of iOS 6 and noticed that its Maps application is integrated with Yandex’s geographical search. The iOS 6 system will be available for download on September 19. Cupertino, California-based Apple said today orders for the iPhone 5 topped two million units in the first 24 hours. You can type phrases fast, but you can say them even faster—and when on the go, speed is what we’re looking for. With Voice Search, you can speak into your phone to get search results quickly and easily. Voice Search is already available in 29 languages, and today, Google’s bringing support to 13 new languages for Android users — bringing the total to 42 languages and accents in 46 countries. Pretty nice figures… 11.3% change in Mobile MUAs, it seems like ‘Facebook is going to become a mobile company‘ however, analysts say ‘Facebook will disappear by 2020.‘ Well, time will show..
Now, out of that 955 million user accounts a total of 8.7% or 83 million accounts on the network are ‘fake’. And, of that 8.7% there are duplicate accounts (4.8% – 46 million), user-misclassified accounts (2.4% – 23 million) and undesirable (spam) accounts (1.5% -14 million). In March 2012, Facebook claimed about 5% to 6% of its accounts (or 40.3 million to 50.7 million) were fake. So, more than 30 million ‘new fake’ accounts are out there. However, the company also says it bans at least 20,000 accounts daily and estimates about 600,000 accounts per day are compromised. 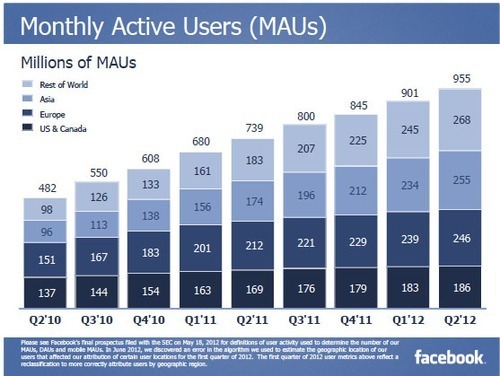 So, according to the latest figures, Facebook’s 955 million active users would reach 872 million. Social sharing trends also show that Facebook has been the most popular option (more than 50%) for the last 4 quarters. Twitter shares are increasing, while MySpace disappeared from the list last quarter. read more interesting and useful details at the janrain quarterly report.